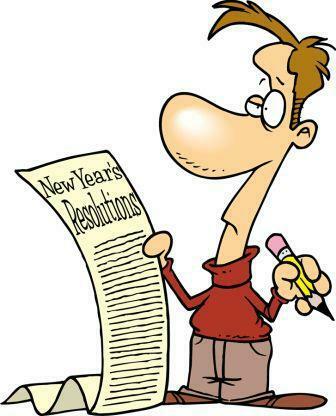 Every year since I can remember, I would make new year resolutions. I would write a list of things what I want to do and or get done. I never had long lists but the things on the lists were extensive. It wasn’t until I became a certified career coach and life coach that I learned what I was doing wrong or why my resolutions never lasted past a month or two. Most people are task oriented. They need deadlines and only a few things to accomplish at a time. However, when it comes to health and wellness, some people need guidance. If people could lose weight or change their eating habits on their own, a lot more people would be doing it. New Year Resolutions should be more like New Year Goals. When setting goals, a few things must be in order. Goals made must be achievable and attainable. Most people set goals that sound good but are not something they can achieve, whether it is within the time frame or the goal is just too much. I didn’t have a support system set up to encourage and inspire me to keep going. That is another reason why women would list working out as their goal, fail. When you set achievable, attainable goals with deadlines, its easier to achieve the results. Looking to start the year off right? session to assess what NUBODI service is right for you. social media page. 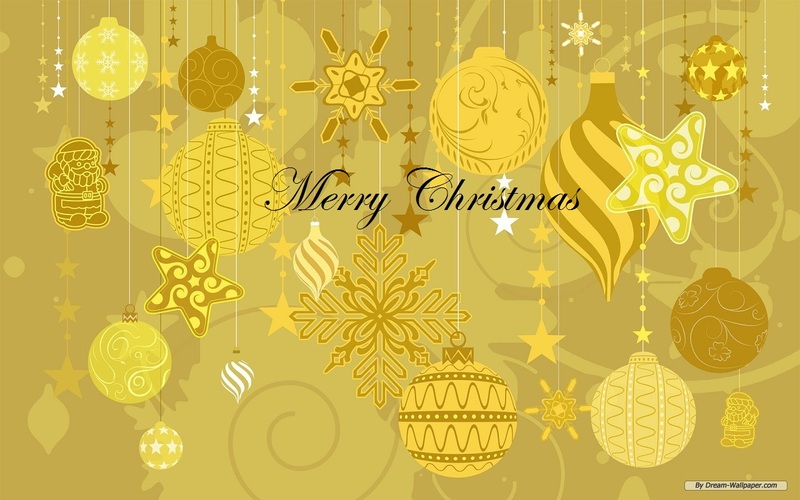 Don’t forget to visit my website at NUBODI. As usual, thank you for reading and I will see you tomorrow! To keep in the flow of natural hair care, I thought I would blog about the wonderful benefits of Rosemary. 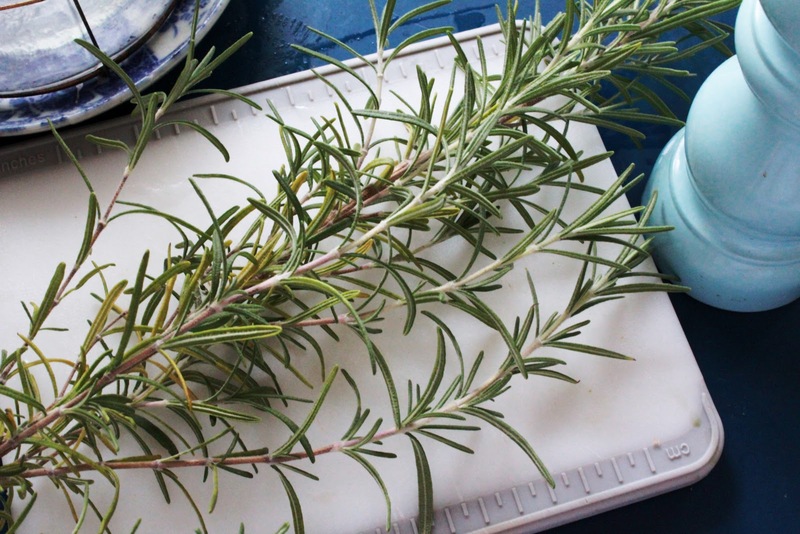 I probably blogged about Rosemary before, I am almost sure of it as I don’t fancy the smell of it and blogged about that. Anyhoo, Rosemary has grown on me. Especially since it blends well with other ingredients that I use in my all natural hair products. When I researched ingredients for my new hair products, I wanted to make sure that the ingredients were going to have many purposes, which is why I love using herbs, extracts and essential oils. Rosemary has become my new bestfriend. It is one of the key ingredients in my hair products. “When added to shampoo it not only increases the circulation to the scalp and thereby improving hair growth, but also acts as a general conditioner and tonic for the hair and scalp.” A very excellent oil and herb to use for dermatitis and eczema. 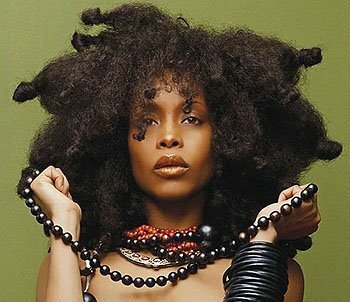 Want to know what natural hair products are best for you? Natural hair is hair that is not chemically treated. Four years ago, I decided to leave the “Creamy Crack” (chemical relaxer) alone and try my hair natural. After all, everything else about me was natural, why not my hair. I had had a chemical relaxer since I was about 12 so I had no idea what my hair was like without the relaxer. A chemical relaxer straightens the natural curl pattern of your hair. For four years, I wore it short and curly. It was great. Very low maintenance or so I thought. I spent more money on my short natural cut then I did when it was long and straight.. but that is another story. My goal was to grow locs and since I have changed my mind. I have seen so many wonderful hair styles that aren’t loc’d that I want to try. So I did some research. In my quest to find hair styles, I came across many “how to’s” on caring for hair that I lost sight of the hair styles. I found the information to interesting. I was surprised to see so many women, of all races, looking for natural hair care products.There was a central theme however, and that was, everyone wanted long, healthy hair. While there was much information on the types of natural products you can make to help your hair look its best, there wasn’t a lot of information on other factors that contribute to hair looking and being healthy. Everyone had videos on their hair growing journeys. It was impressive. One of the contributing factors to growing long hair is nutrition. “Hair grows best when the body is healthy. A diet rich in minerals (which are found in green leafy vegetables) and proteins (such as eggs, beans, low-fat cheese, and fish) promotes healthy hair growth.” There are other factors that contribute to hair growth and loss. “Alcohol is a diuretic, so it causes accelerated dehydration. A lack of body fluid causes dry and brittle hair. Excessive alcohol consumption can deplete levels of iron in the body, leading to hair loss.” Drinking lots of water hydrates the body and the skin. Lack of exercise can also affect hair growth. “Walking increases your blood circulation, delivering nutrients to your scalp and hair. Doing yoga positions that are specifically designed to increase blood flow to your upper organs and scalp, can nourish your hair follicles.” Health issues and certain medications also affect hair growth.The type of products you put on your hair and scalp play an important role as well. There is so much on this topic that I can’t possibly put it all in this one blog. I will continue to blog about natural hair as I continue my own natural hair journey. I hope you will join me.